“We fully support the IoD’s comments and any moves to stamp out the late payment culture in the UK. But we need to help businesses understand that there is already late payment legislation in place that entitles them to claim late payment interest and compensation for any invoice that was paid late going back 6 years, by customers both past and present*. 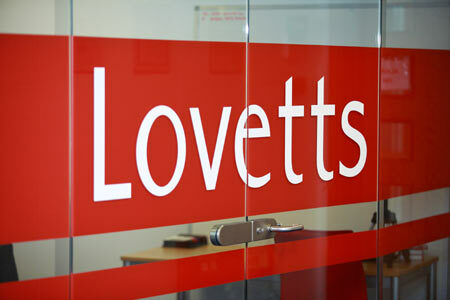 In another case Lovetts had a client who dealt with a number of slow paying public sector organisations. When the client’s contract with each public sector organisation came to an end the client would put in a claim for Late Payment interest and compensation on all the invoices paid late over the life of the contract. The client ended up collecting around £50,000. “The law has been in place since 1998 and was this Government adopted an EU directive in 2013 to allow reasonable costs for recovering the debt to be added” continues Charles Wilson. “If every business started using the legislation we have already got, it would send a clear message to big businesses that late payment will no longer be tolerated. It will also provide a wake-up call to the chief late payment culprits whose auditors might then report a contingent liability for late payment compensation claims in their Annual Accounts. “We estimate that some of the big brands who pay invoices late every month, and have done so for the past 6 years, could be facing claims amounting to several million pounds.